What's the Best Vape Pen for You? The pot-culture train started rolling in the 1940s, when the brilliant musicians who created modern jazz music embraced the plant. The Beatniks followed suit in the ‘50s, and the hippies catapulted pot culture high, higher, nearly into the mainstream. Now, post-Cheech & Chong, post-rapper-embrace, post-Miley Cyrus in a leaf-emblazoned outfit on stage and of course post-widespread legalization, flower dwells within the marrow of mainstream pop culture. And when it comes to weed culture, good ol’ flower no longer lives alone. The leaves and buds now share space with other forms — most notably, the mighty vape. Caliva's Daybreak is a citrus zinger with heavy sativa vibes. The numbers are even more dramatic in California, where vape sales in June snagged 77 percent of the entire booming (thanks to vapes) concentrates market. With numbers like these, it’s no surprise vapes have emerged as the chief competitor to flower for pot-culture dominance. Ghostface Killa has rejected flower and gone all-in with vapes, launching his own line called Wu-Goo. Willie Nelson’s “Willie’s Reserve” line includes a trio of vapes. Rapper Master P has Master P’s Trees vapes, Whoopi Goldberg considers her vape pen a must-have accessory, and comedian Sarah Silverman talks about her love of weed vaping on Jimmy Kimmel Live. Vaping — it most definitely is a thing. And the thing goes far beyond cannabis. When we consider all of the celebrities who openly vape tobacco products — from Dave Chappelle on stage during his most recent HBO special to Jack Nicholson at a book signing to Leonardo DiCaprio at a Screen Actors Guild awards show — it is clear the vape has captured the zeitgeist of the latter part of the 21st century’s second decade. The train betrays no signs whatsoever of slowing down — in fact, it’s only speeding up. Vapes’ (ongoing) moment speaks to their many advantages. Discreet? Extremely — no skunk smell invading the kitchen or clinging to clothes, no lighter, no lasting clouds of smoke. Just whip it out, inhale, and slide it back into the front pocket. Precise? When manufactured by a team that knows what it’s doing, like Caliva, absolutely. We can craft bespoke blends of THC and other cannabinoids, like CBD. We can blend terpenes, which help shape marijuana effects, into the oils. Don’t like the taste of weed, but love lavender? There’s a vape for that. Interested in a petite buzz, rather than a jumbo high? The better vape manufacturers let people microdose — each hit can be 2 or 5 milligrams, rather than 20 or more. They can look cool, too. 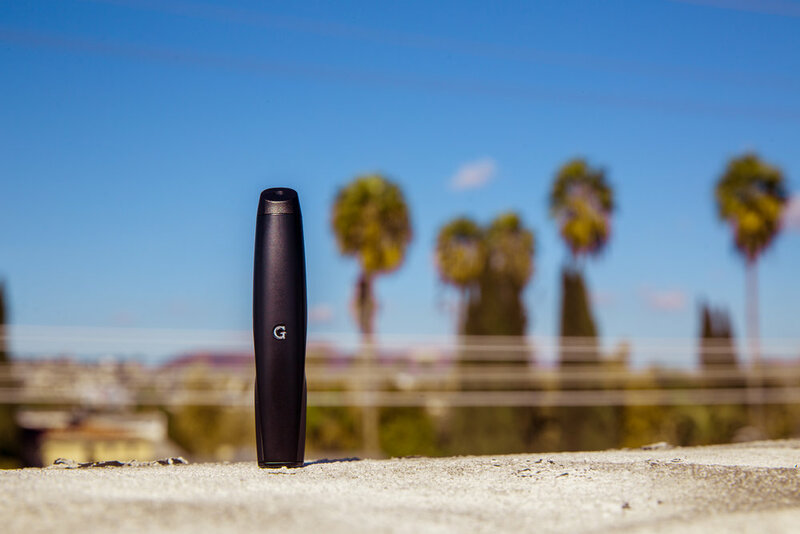 With sleek design and modern form factors, there’s a vape for every occasion. Take this quick quiz to find the best vape for you!